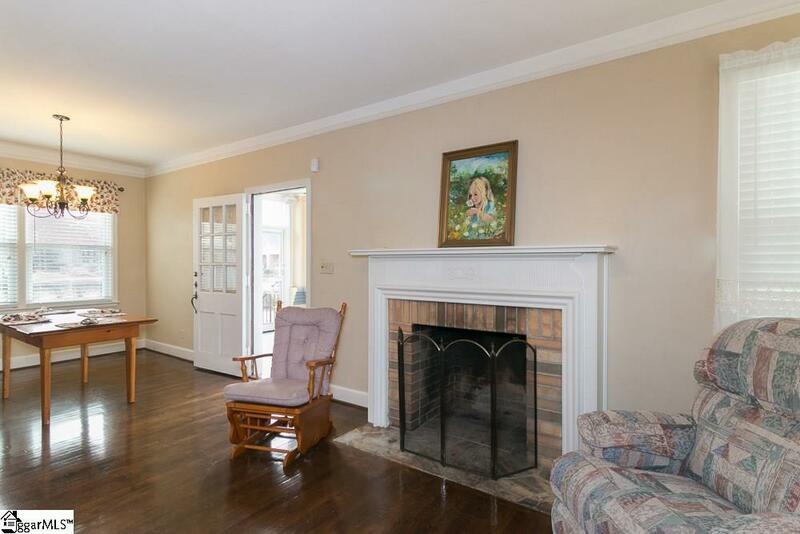 CUTE COTTAGE NEAR PRESBYTERIAN COLLEGE IS MOVE IN READY AND WAITING ON A NEW OWNER! GET BACK TO SIMPLE LIVING THAT OFFERS ALL YOU NEED! 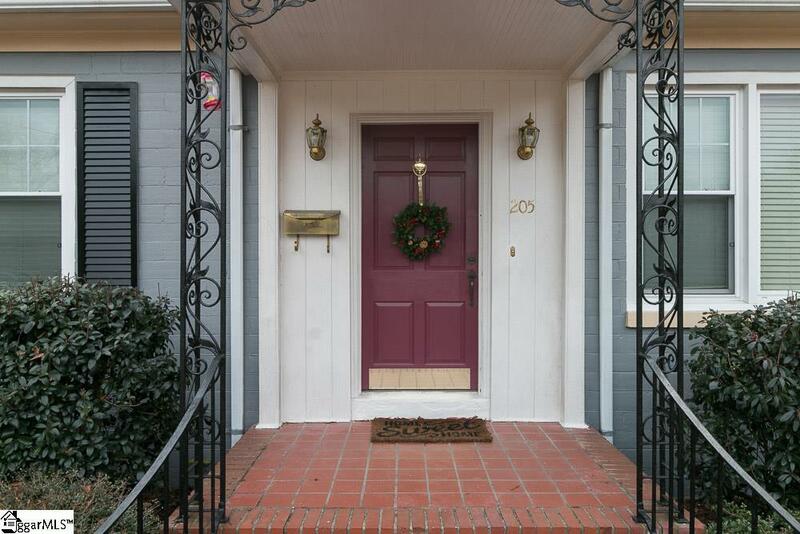 QUIET, QUAINT AND COZY DESCRIBES THIS CHARMER! 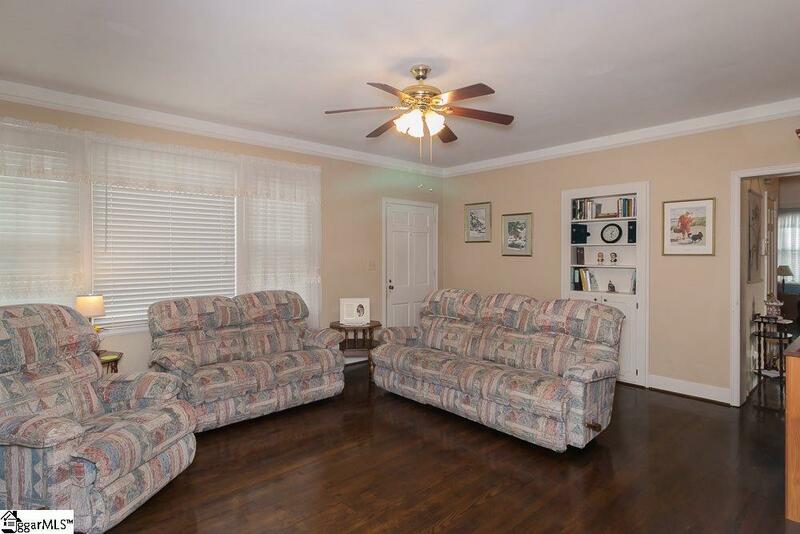 Youll find REAL HARDWOOD FLOORS Throughout and a GREATROOM with REAL WOOD FIREPLACE! OPEN, LIGHT AND AIRY DESCRIBE THIS LIVING SPACE with UPDATED KITCHEN Featuring GRANITE COUNTERTOPS, SMOOTHTOP STOVE, DISHWASHER & NEW BUILT-IN MICROWAVE! OUTSIDE YOULL FIND A COUNTRY SCREENED PORCH & A DETACHED GARAGE with WORKSHOP! This COLLEGEVIEW CUTIE HAS NEW WINDOWS with PLANTATION BLINDS and the sellers are Leaving the REFRIDGERATOR, WASHER & DRYER! So ALL YOU HAVE TO DO IS MOVE IN AND ENJOY! 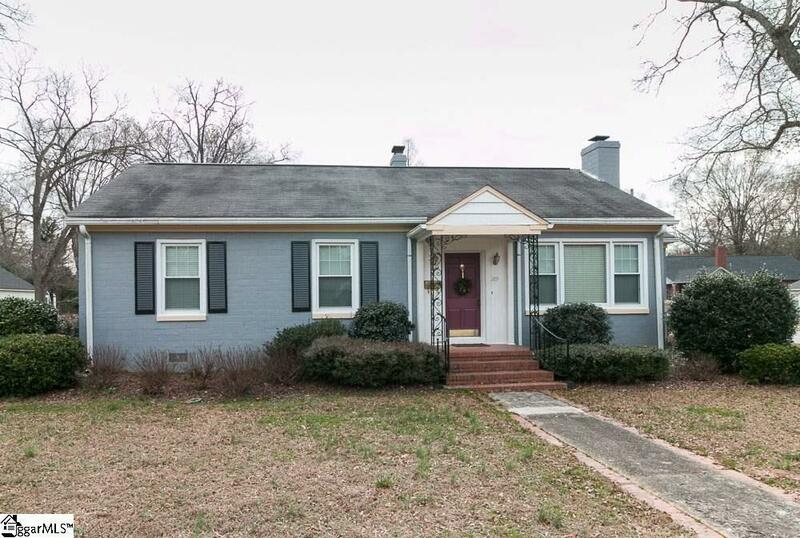 THIS DOLLHOUSE IS LOCATED 2 BLOCKS FROM PRESBYTERIAN COLLEGE WITHIN WALKING DISTANCE TO CLINTONS GROWING DOWNTOWN AND ONLY 45 MINUTES FROM DOWNTOWN GREENVILLE! YOULL ALSO BE LESS THEN 30 MINUTES TOSPARTANBURG & SIMPSONVILLES SHOPPING, BUT WITHOUT THE TRAFFIC HASSLES! TOUR THIS SPECIAL HOME TODAY BEFORE ITS GONE! Listing provided courtesy of Melissa Patton of Re/Max Moves Simpsonville.